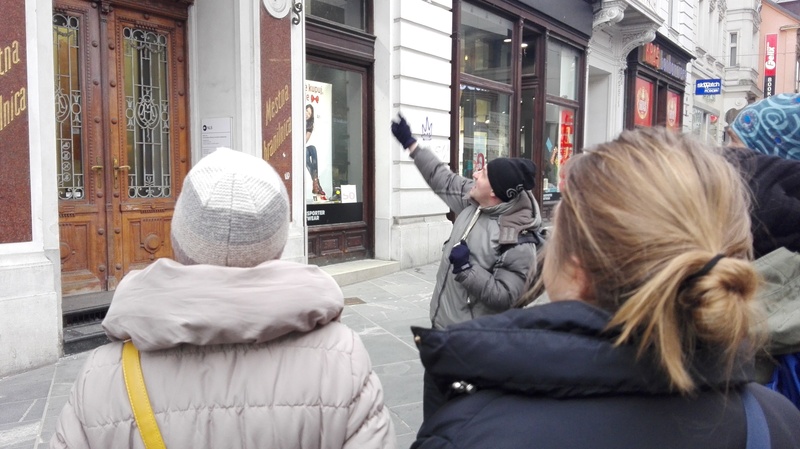 Every 21st of February we are marking the International tourist guide day. 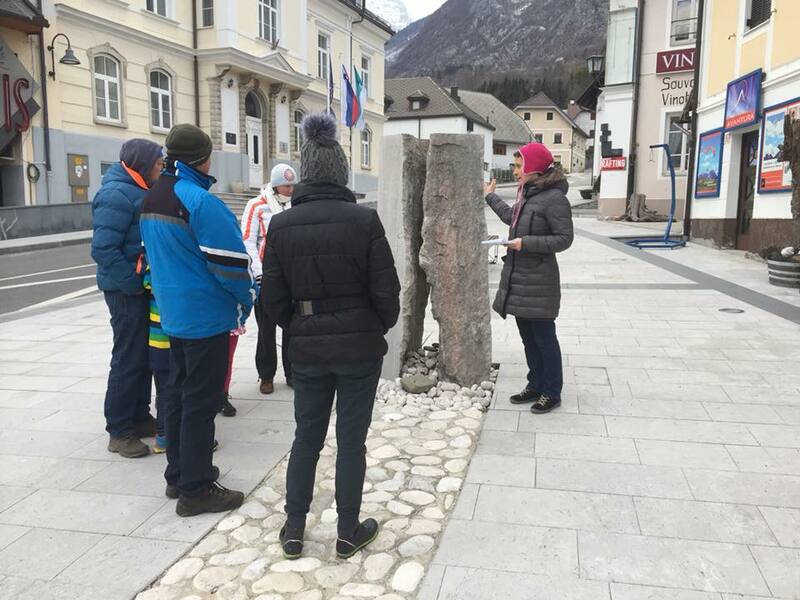 The first celebrations took place in 1990, when 15 countries took part. 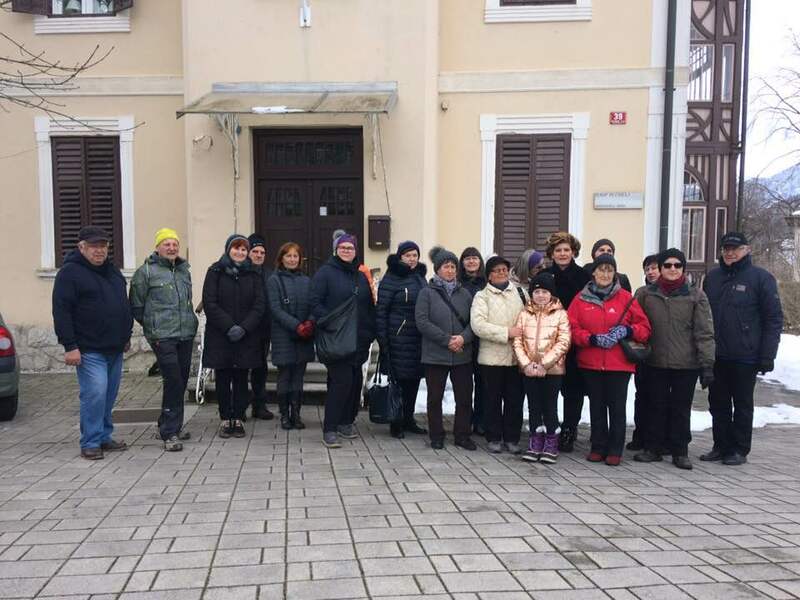 Almost 30 years later, more than 100 countries yesterday marked that important day, for all those working in the tourist sector. 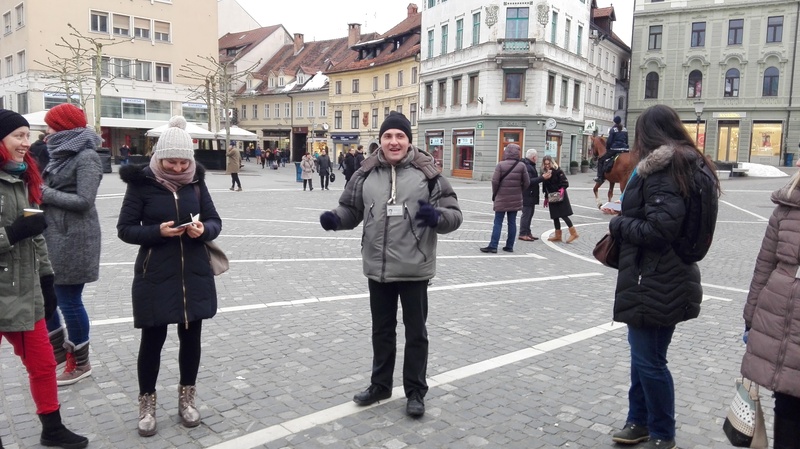 Slovenia also took part in yesterday’s activities. 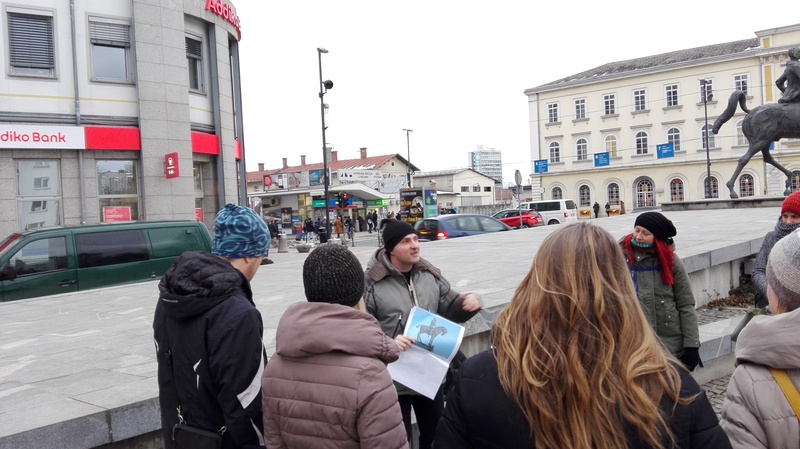 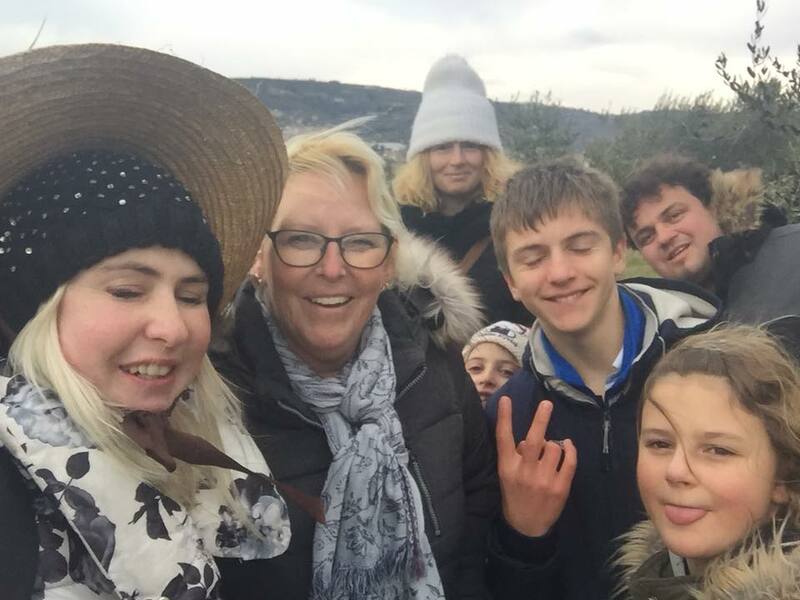 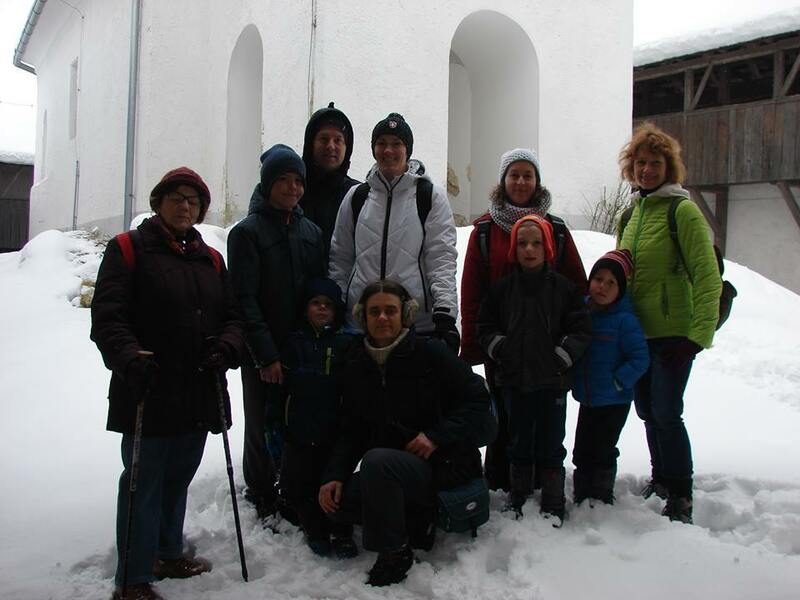 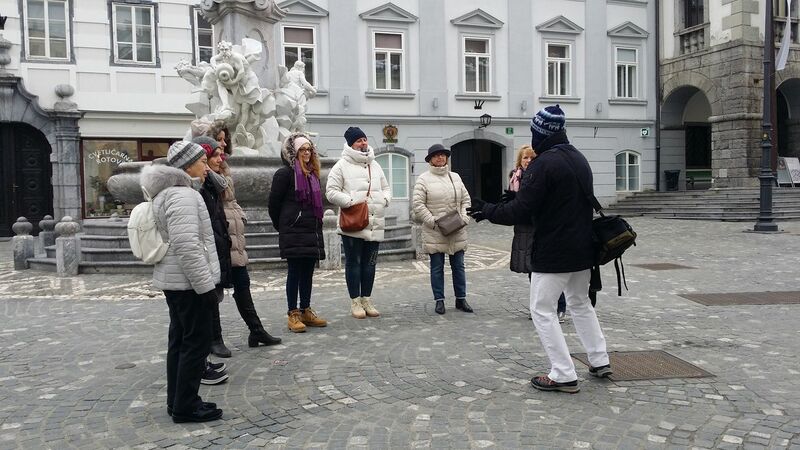 More then 30 free of charge tours were organized in 13 different Slovenian cities. 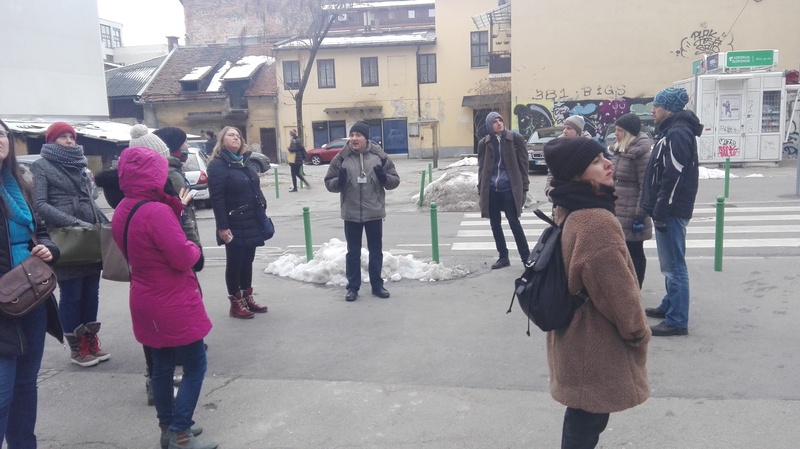 Most tours of course took place in the Ljubljana, where visitors could join and enjoy in 12 different tours in the Slovenian capital. 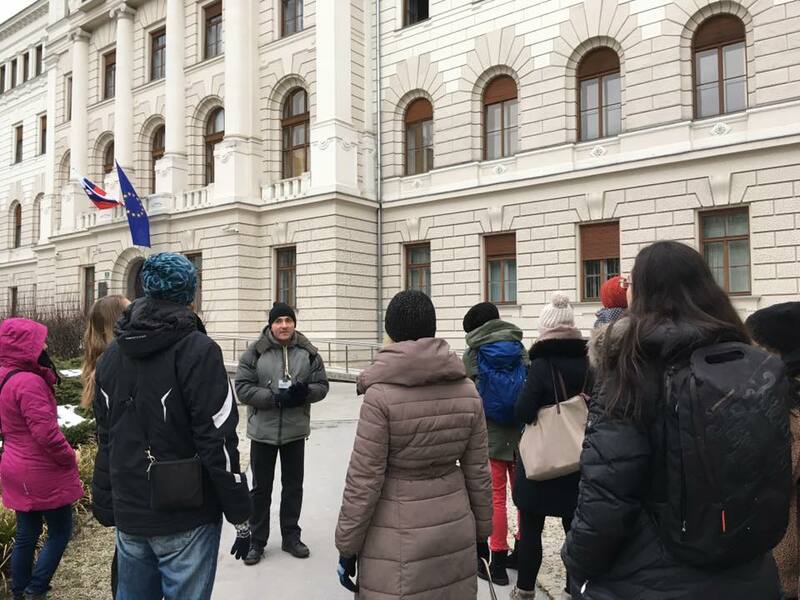 In the gallery you can see a few interesting moments of sightseeing tours throughout Slovenia, which took place on 21st February.